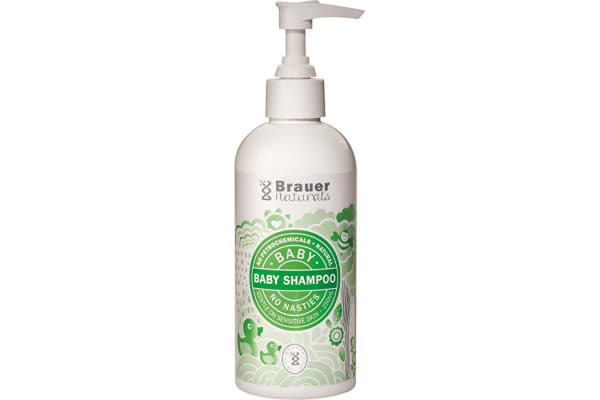 is formulated without soap or sulphates so it wont irritate your bubs. sensitive scalp or their eyes. 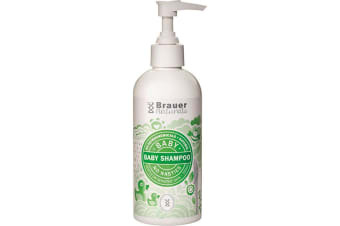 This gentle shampoo keeps your bubs. precious wisps silky and tangle-free while nourishing Paw Paw Shea Butter. and Honey leave hair smelling sweet.